The GSA.8827 Phoenix Ultra-Wideband I-Bar antenna is a robust high efficiency cellular antenna for use with all 2G/3G/4G cellular modules worldwide. 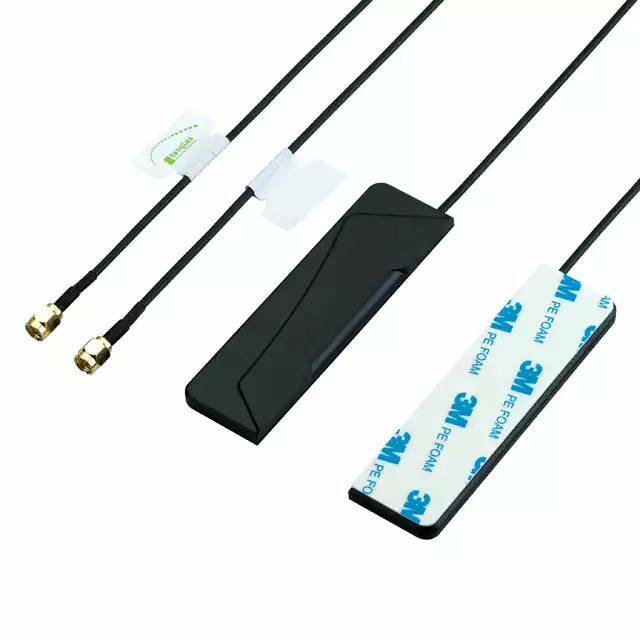 Its slim-line design allows for covert and convenient installation in automotive vehicles, its omni-directional gain across all bands ensures constant reception and transmission. GSA.8827 is manufactured and tested in a TS16949 first tier automotive approved facility, and it has gone through full PPAP design, reliability and quality audits. The Phoenix finds its application particularly in first-tier automotive application, aftermarket and telematics.